Sony have also confirmed that PS Vita's will also be available for US GameStop stores, currently no exact details are available. 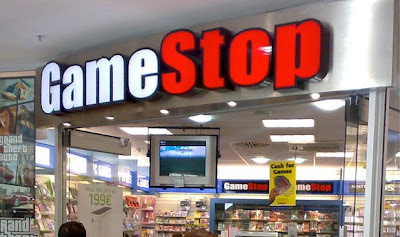 But your local GameStop should have a PS Vita for you to test out within the next week. Currently though nothing has been officially confirmed for regions such as the rest of Europe and all of America, your nearest gaming store should have a demo unit. Update: One of our members loyal "Rede" is a GameStop employee in New Mexico and his manger has informed him that they will be receiving live demo units. Will you be testing the PS Vita out? Or is your mind already set on buying one? Let us know in the comments below!